HAPPY HOLIDAYS! 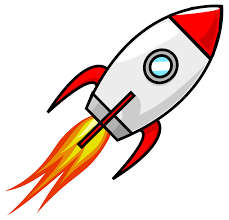 THE NEWSLETTER WILL RETURN JANUARY 4TH. MVCAN members at the Truth Forum. 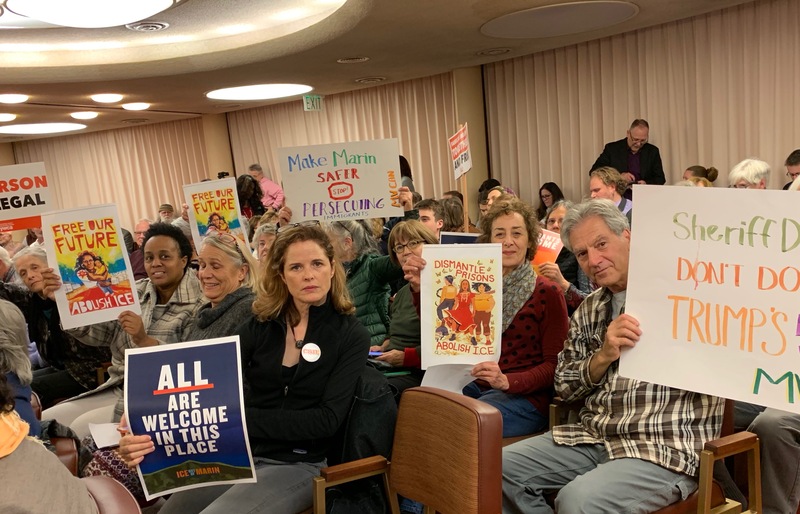 On December 6th, the Marin County Board Of Supervisors held a Truth Act Community Forum to examine local law enforcement agencies' involvement with ICE. There was a standing room only turnout. In a rally prior to the Truth Forum meeting, more than 25 Marin organizations, including MVCAN joined with ICE Out of Marin y Justica Para Todos, a grassroots coalition of immigrant justice advocates, to request that Marin County Sheriff Robert Doyle cease collaborating with ICE. Set a goal of ending all deportations from Marin. Establish community oversight of the Sheriff's office. Host quarterly updates on all local cooperation with ICE. Include immigrant justice in the County's Equity Plan. Under community pressure, Sheriff Doyle has announced that he will no longer give inmate release date information to ICE unless the inmate has been charged with or convicted of a serious or violent crime. 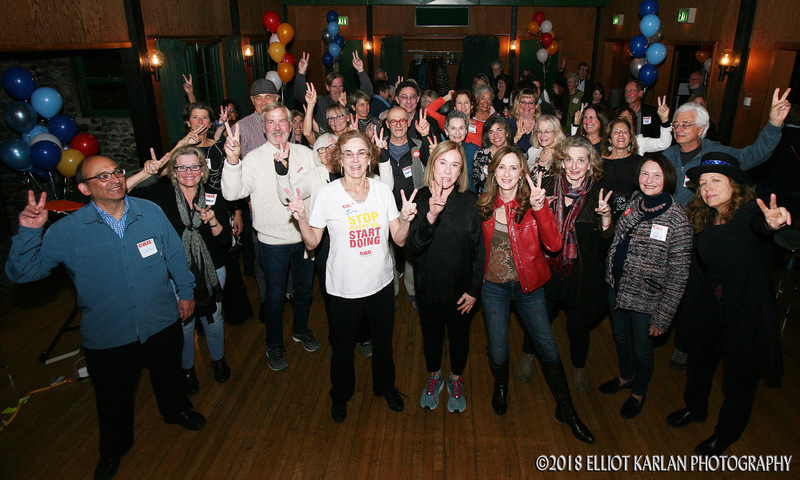 For more information read: Marin County Residents Rally In Defense Of California Values. Along with hundreds of others, we made all the difference in this critical Senate race and the down ballot races. 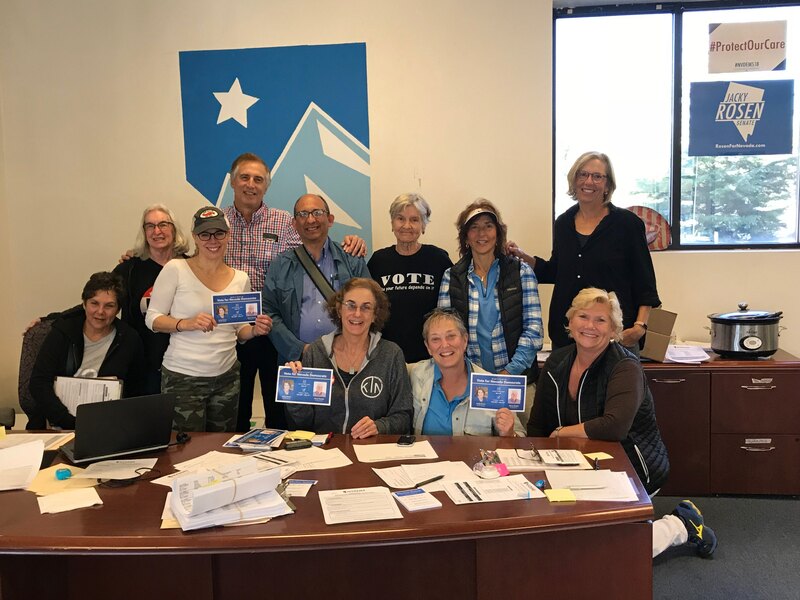 Nevada is now truly blue! We will hear from guest speaker, Lucia Martel-Dow, director of Immigration Legal Services at the Canal Alliance. 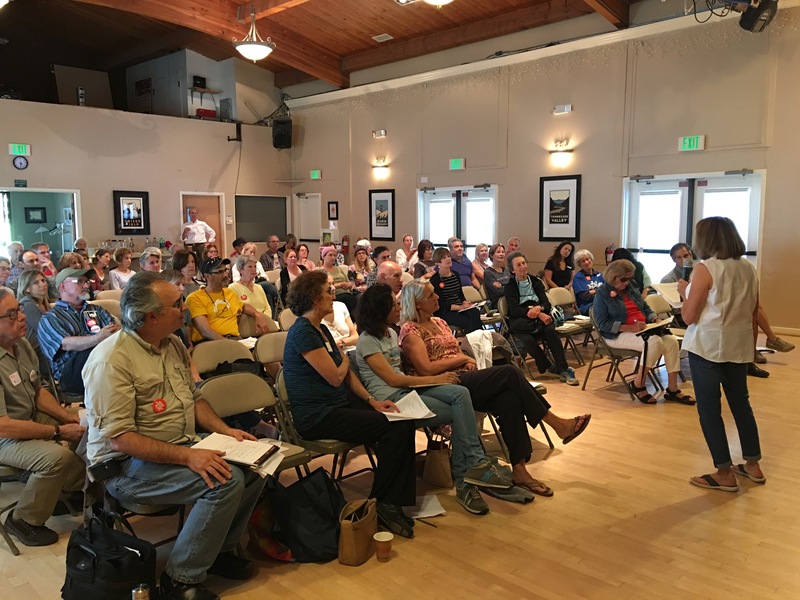 Learn about critical Marin immigration issues along with updates from the MVCAN Civil Rights/Immigration Team, details about January events, and lots more! 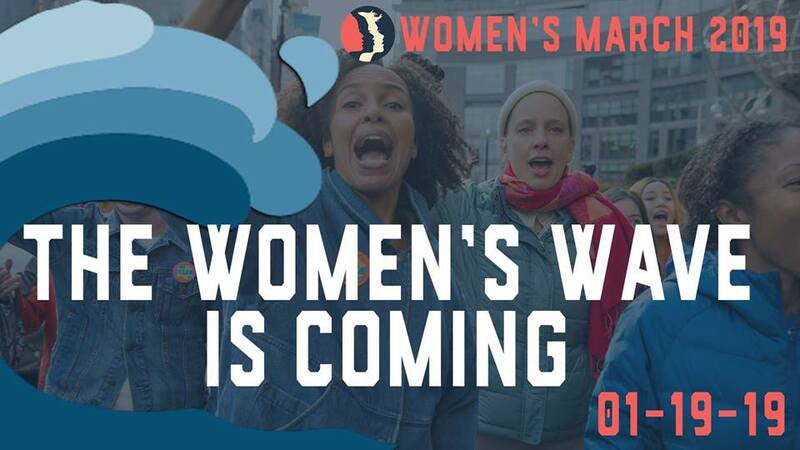 Join fellow MVCAN members in the next great San Francisco Women’s March, scheduled for Sat. Jan 19, 11am - 3pm. Details to follow about MVCAN’s participation in the March. 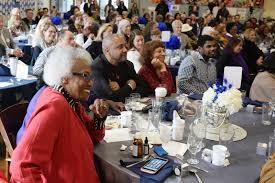 MVCAN will be participating with community partners for the 3rd consecutive year in this rewarding celebration. Stay tuned for more details in our next issue. 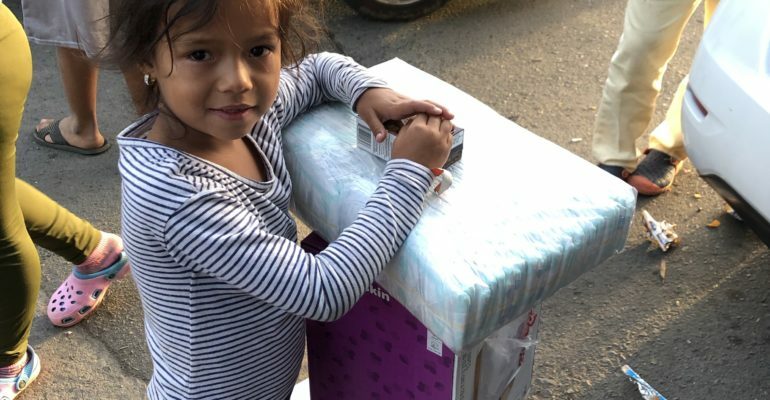 You can make your tax-deductible donation to Border Angels directly or purchase items from their wish lists at Border Angels. Dump Trump 's 25 active team members work on ways to remove Trump from power, with special focus on Russia collusion.